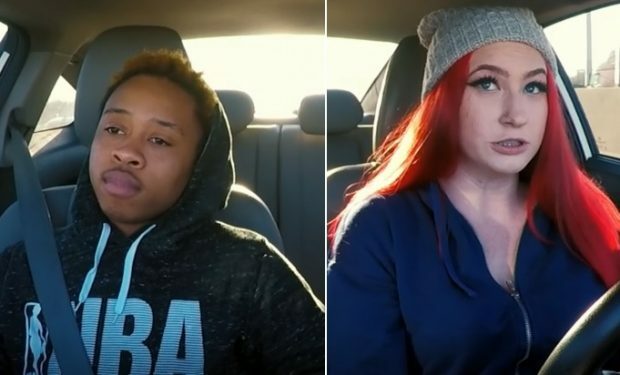 On Season 4 of Teen Mom: Young and Pregnant, all eyes are on Danae Hudson, the ex-boyfriend of Brianna Jaramillo, 19-year-old mother of Braeson who was born in 2017 during the first season of the show. (Braeson’s father is unnamed.) According to MTV, Danae “is back and ready to take a big step in his life as a transgender man.” But before the 20-year-old from Chicago goes through with top surgery, Danae works to repair his rocky relationship with his mother Robin Webber. In the sneak peek video below, Danae opens up about his body dysmorphia as he travels to his surgery consultation, and his girlfriend Sabrina provides moral support along the way. In the car, behind the wheel, Sabrina asks Danae if he’s excited or nervous, he says without looking up from his phone, “A little bit.” Sabrina says, “I’m excited for you.” She adds, “It is a really big step in your life.” Danae admits, “I honestly hate dealing with dysmorphia though.” Teen Mom: Young and Pregnant airs Mondays at 10 pm on MTV. 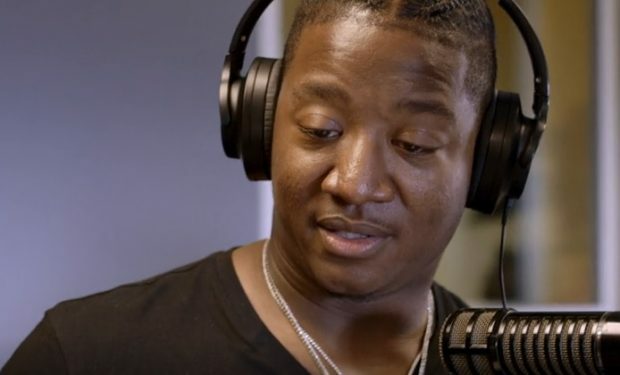 Who Is Joc’s Secret Girlfriend Attorney Kendra on ‘Love & Hip Hop ATL’?